Google has recently pushed Android P and there is a good news for emoji lovers with this release. Google has added 157 new emojis along with new fonts in the latest release. However, your Android device needs to be in the compatibility list if you want to get your hands on the new emojis and fonts. Fortunately, when it comes to Android, there are more than one ways possible to do a thing. 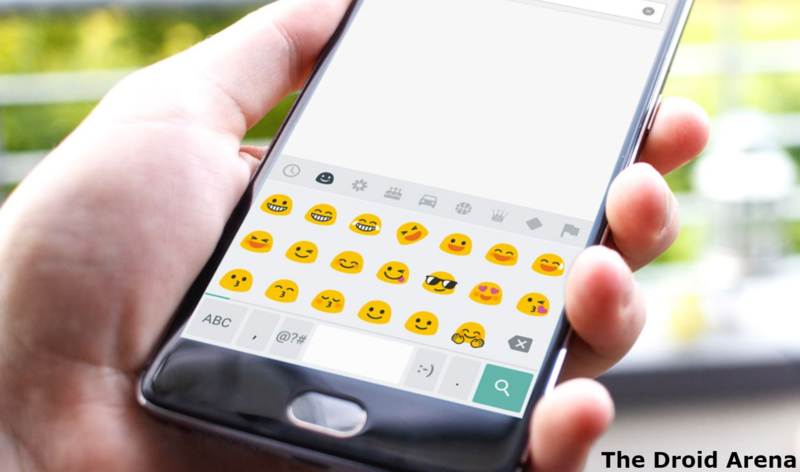 In this case, you can access the latest emojis and fonts, irrespective of whether your Android smartphone is in the compatibility list or not, via Magisk Manager which is a popular root utility you must have heard of. 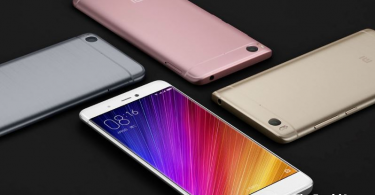 Huawei Chinese Phones don’t come with a Google Play Store App. However, you can install the same on Huawei Chinese counterparts by following the steps mentioned here. Please note that you don’t require being on Android P in order to try out the latest Android P Emojis & Fonts. Just follow the steps mentioned in this post and the job will be done. 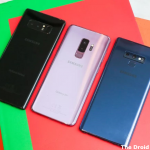 However, you require making sure that you are using an Android device which has been rooted with Magisk. 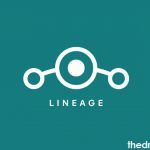 You can follow the steps mentioned in the linked post in order to root your Android smartphone with Magisk. 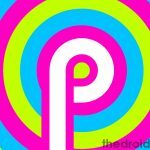 Please follow the provided steps carefully in order to get the latest Android P Emojis and Fonts on your Android device. Reiterating again, you require your Android device to be rooted with Magisk in order to make this process work. As a first, please download the latest Android P Emojis & Fonts ZIP file from here. Great! 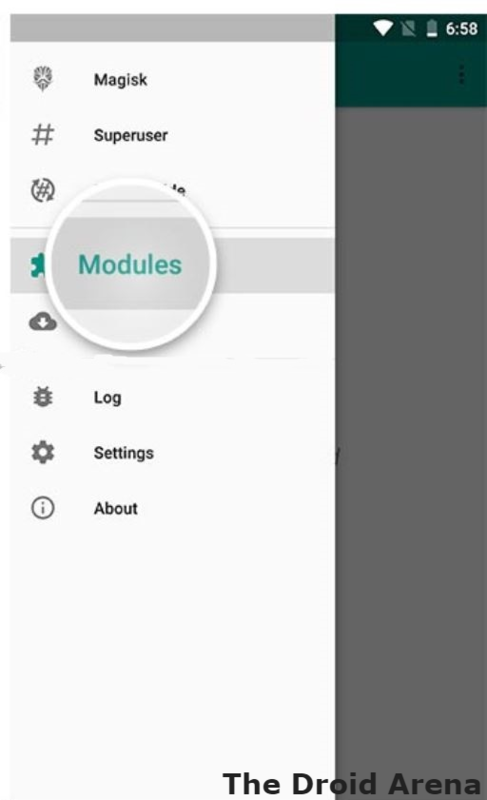 Now launch Magisk Manager on your smartphone and from the Menu please select the ‘Modules‘ option. You will see a plus (+) icon at the bottom. 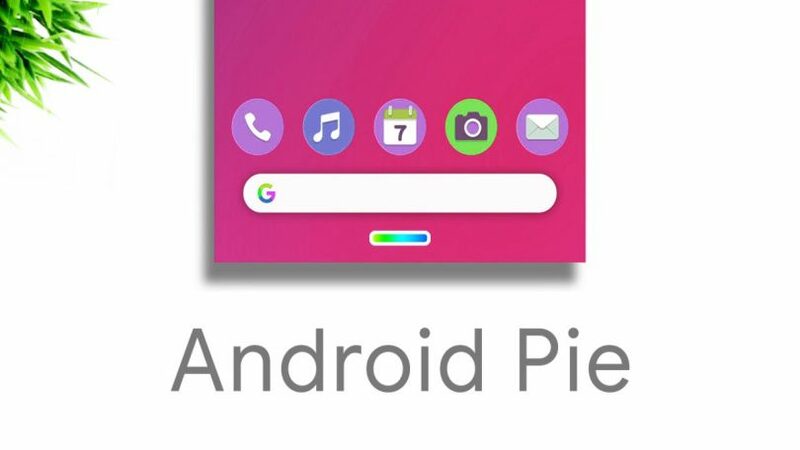 Tap on it and move to the folder where you downloaded the Android P Emojis and Fonts ZIP file. Please select the folder. That’s awesome! Magisk will pick up the ZIP file and install the same automatically on your Android device. Once Magisk has done its job you will see a ‘Reboot‘ option. Tap on it to reboot your device. After rebooting you will find the latest Android P Emojis and fonts installed on your Android device. Disable gesture navigation on Pixel 3 and get the traditional three-button navigation system back. Click here to know the steps. So, these were the simple steps that you require following in order to get the latest Android P Emojis and Fonts on your Android device through Magisk. If you face any kind of issue during the process or have any questions to ask, please feel free to put your problems and queries in the comments section provided below. We are always happy to help you. Download Magisk 17.3 (ZIP+APK) | Now Supports Google Pixel 3/3 XL. 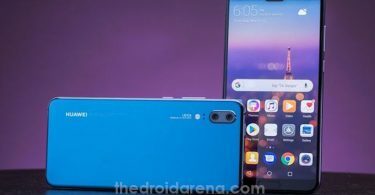 Install Huawei P20 Pro Camera App On Any Honor Device.